We love pasta. And we love our sauces. But we also love experimenting with different ways of using them. 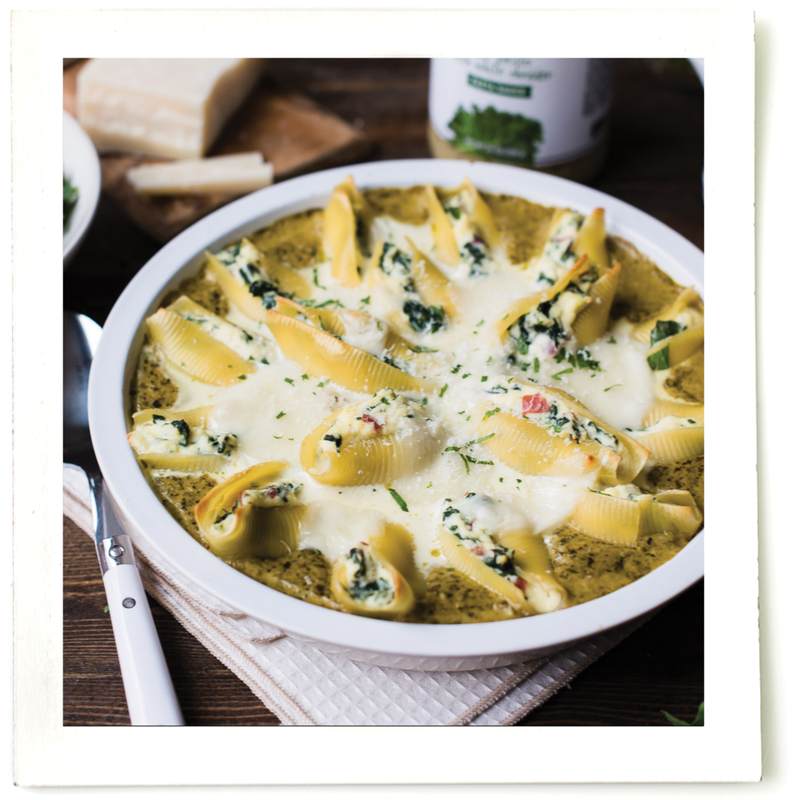 Click the below recipes to find unique ways of using our "pasta" sauces to make delicious meals the whole family will enjoy. 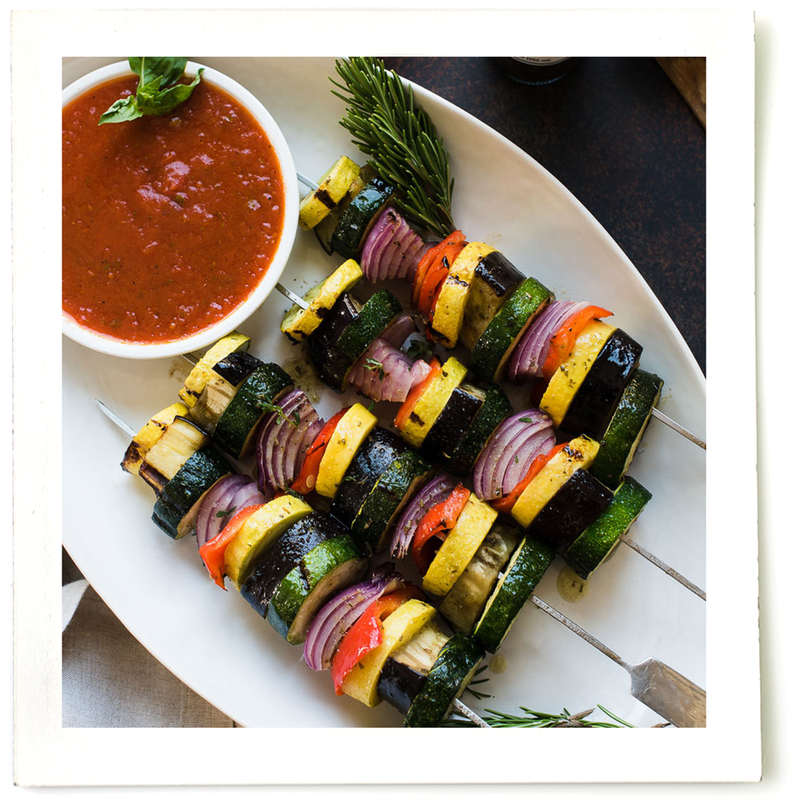 The flavors of a classic vegetable dish, all on a stick! A quick and easy meal idea that’s on the table in just 20 minutes. Enjoy this spin on the classic with the addition of chicken and fresh kale. Comfort food gets an upgrade with baked gnocchi! A make-ahead meal perfect for entertaining or a cozy dinner at home. A hearty meal that’s packed full of vegetables, sauce and melted cheese. All of the flavors of classic caprese salad in the form of a main course. 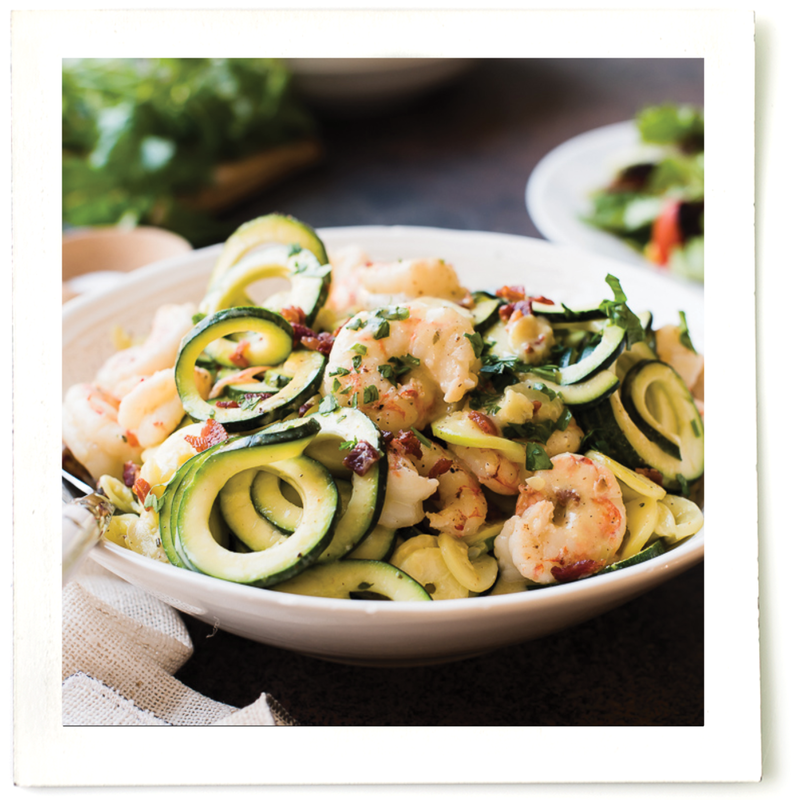 Fettuccine Alfredo gets a lightened up twist with healthy zucchini noodles! The classic recipe gets a new twist with a creamy, cauliflower-studded sauce. Braised for a low maintenance meal that’s full of bold flavors.